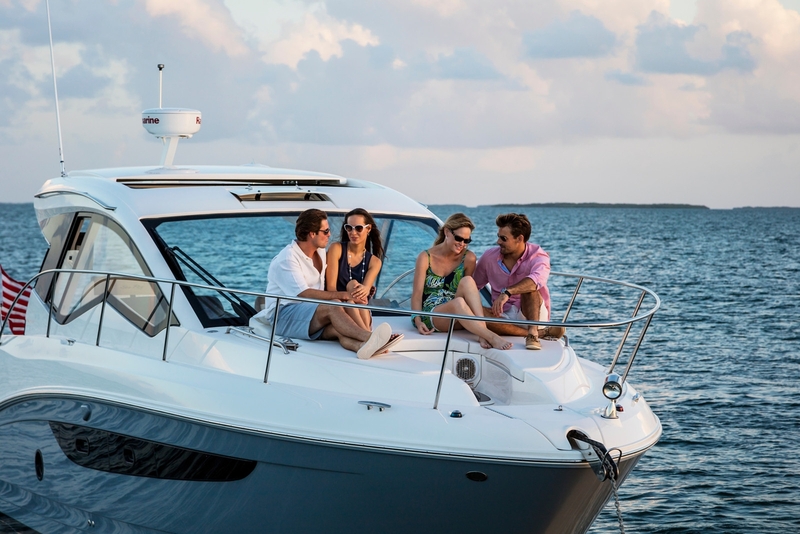 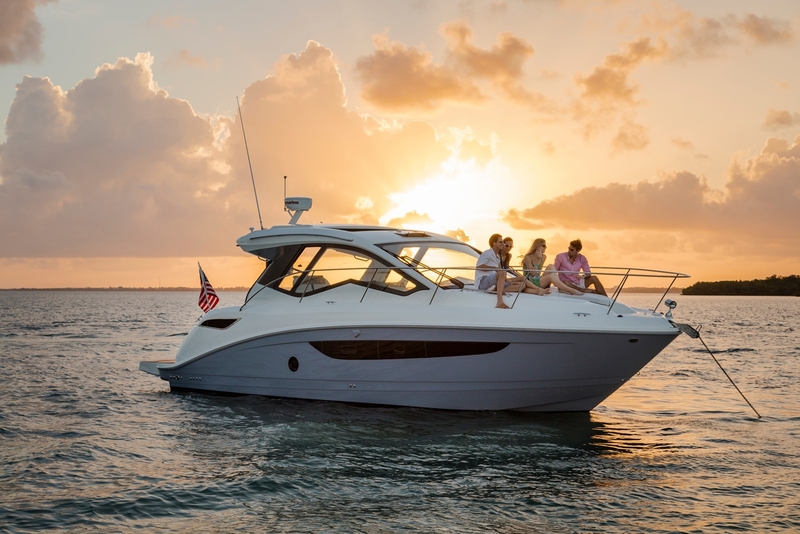 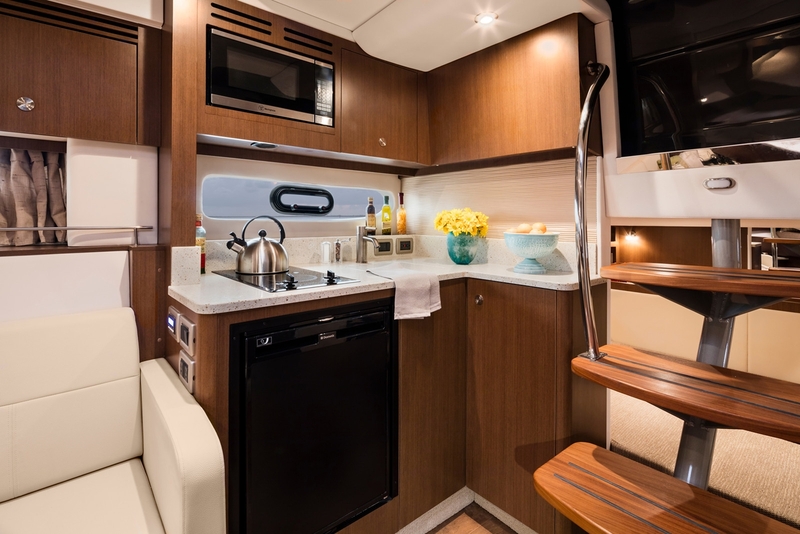 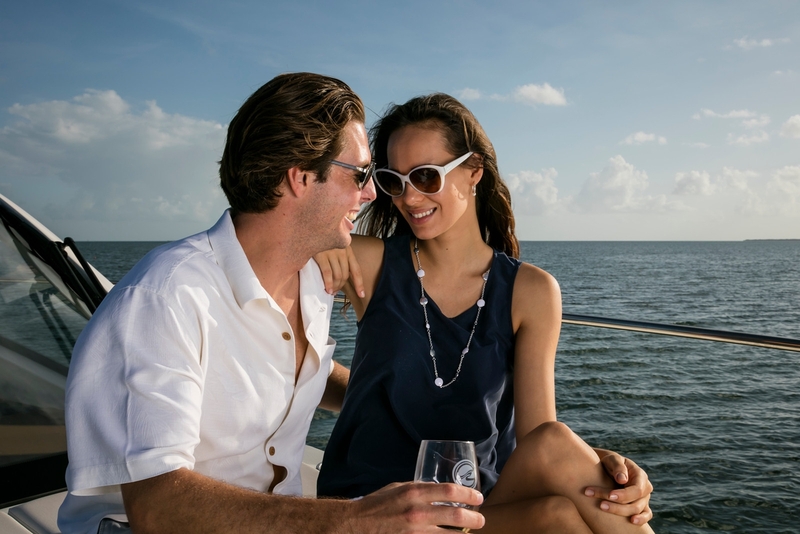 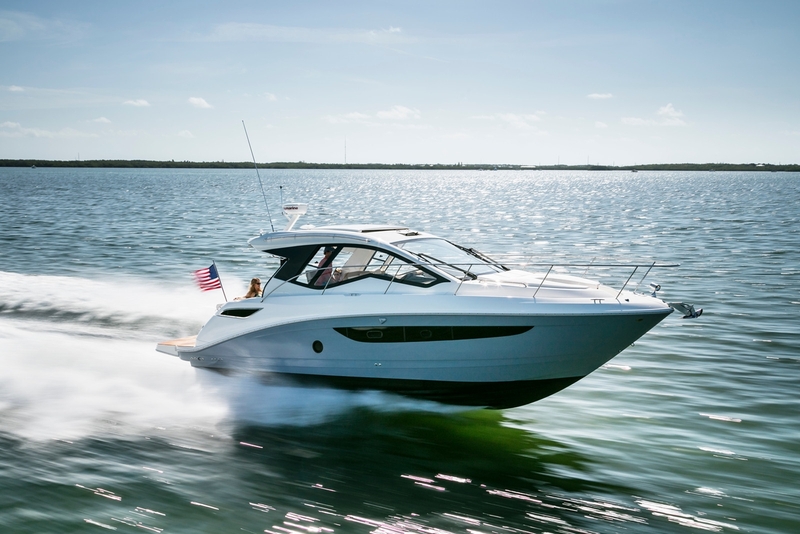 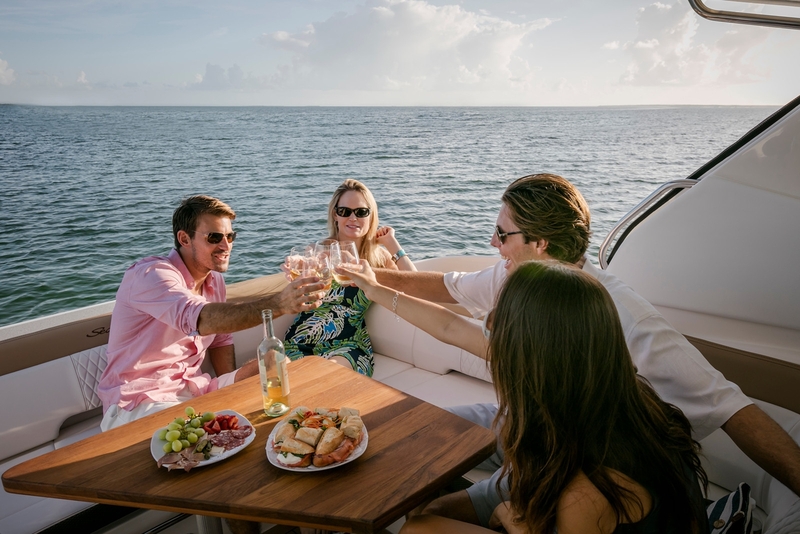 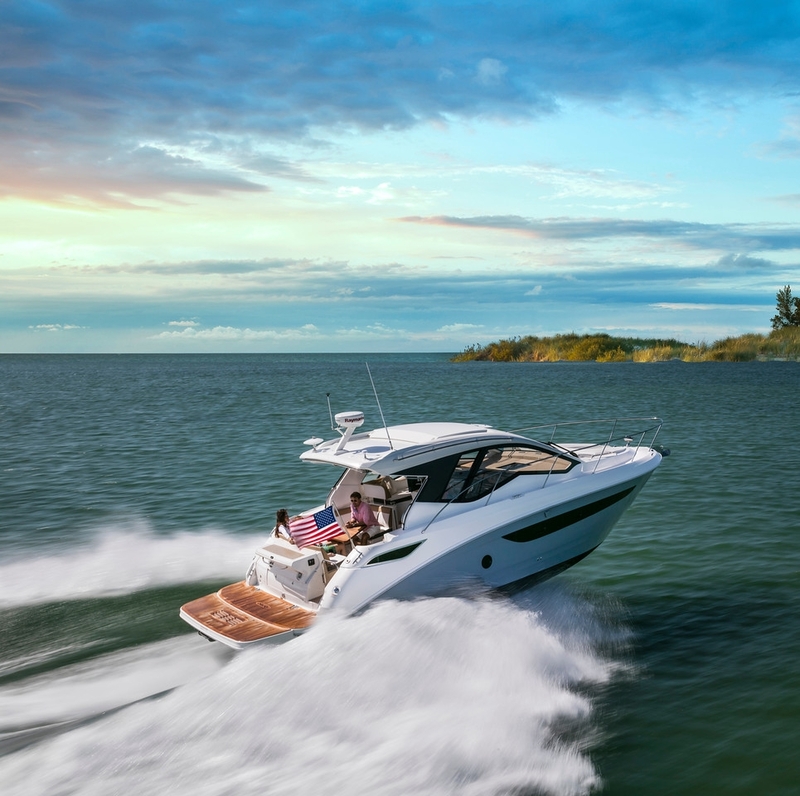 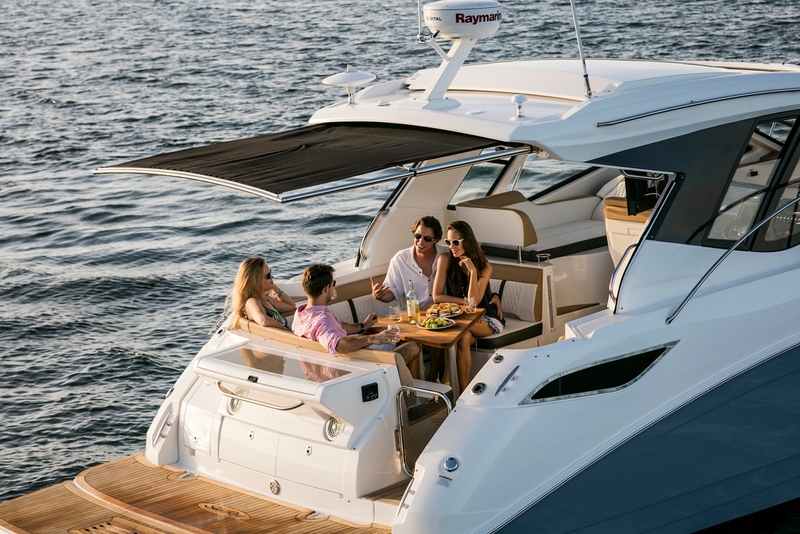 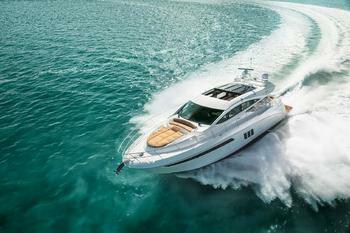 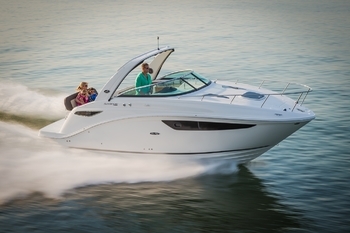 Savor every minute with the Sundancer 260. 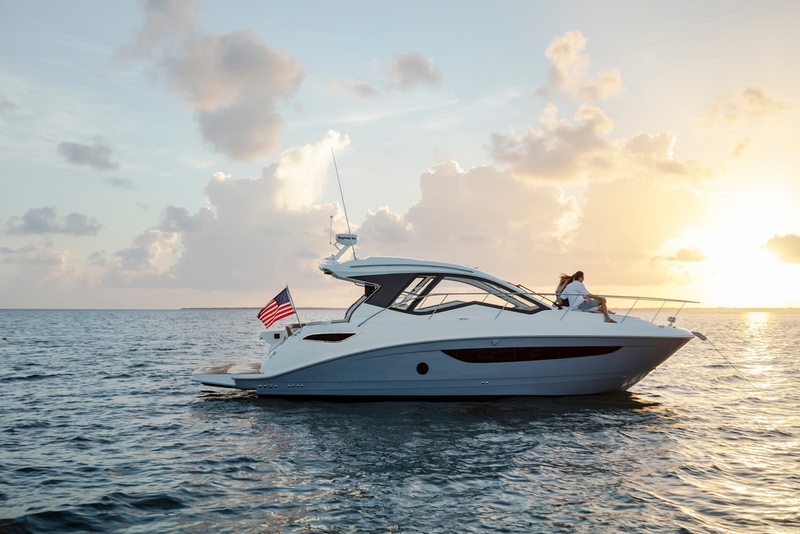 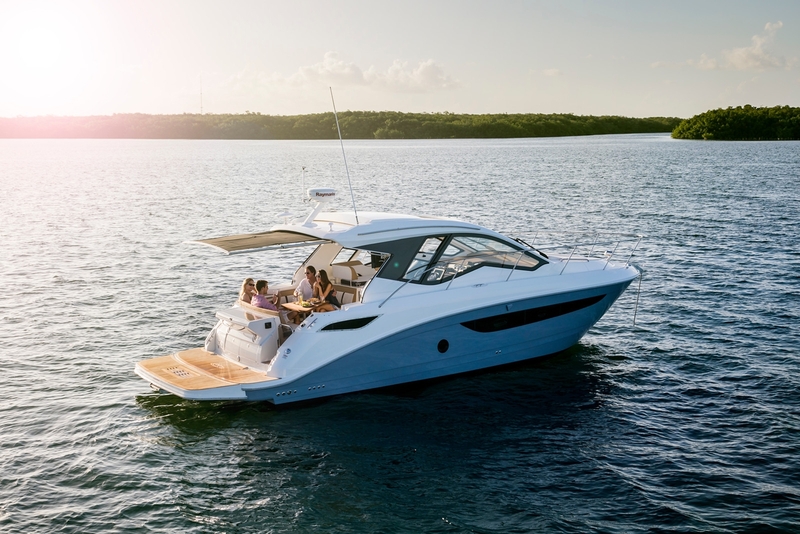 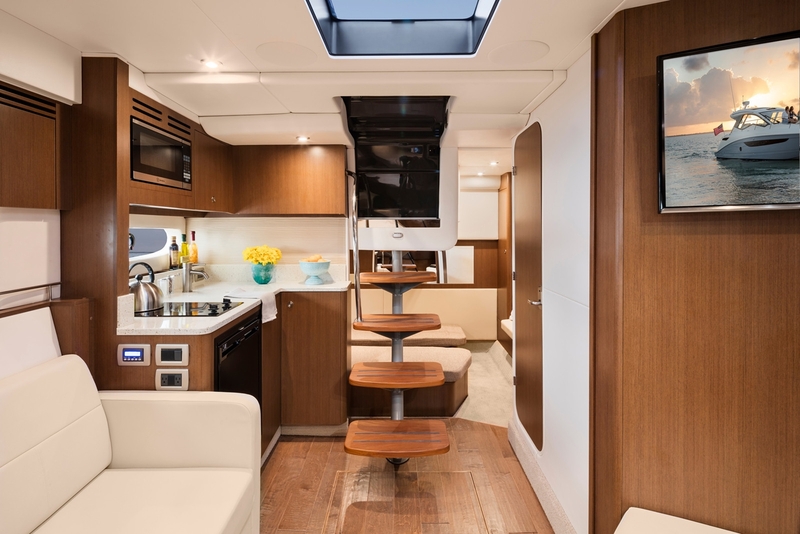 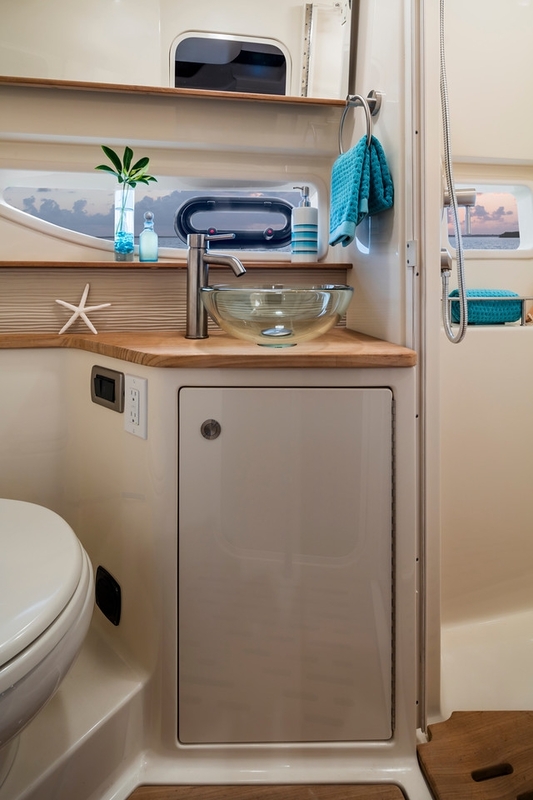 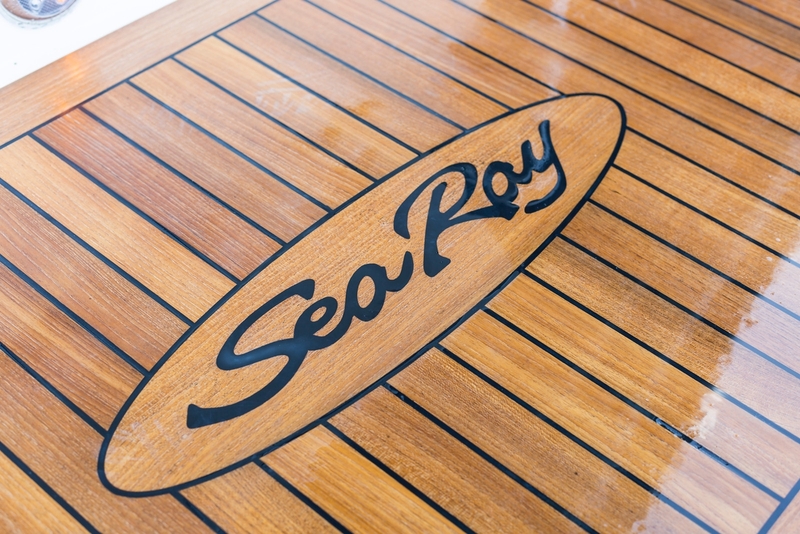 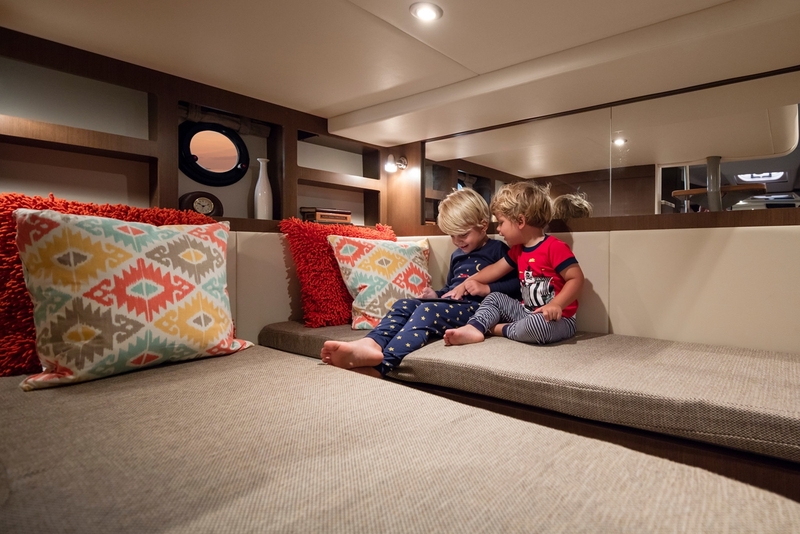 Designed to encourage long, leisurely days on the water with loved ones, it's packed with amenities and options to ensure comfort and convenience. 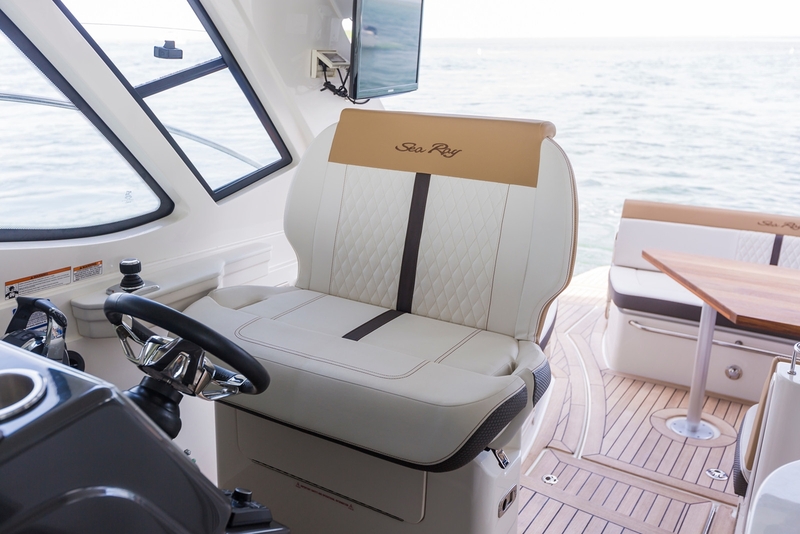 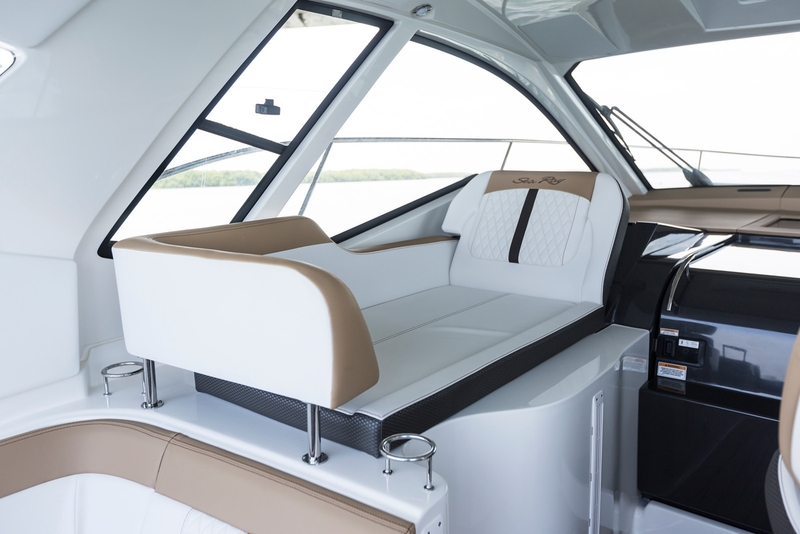 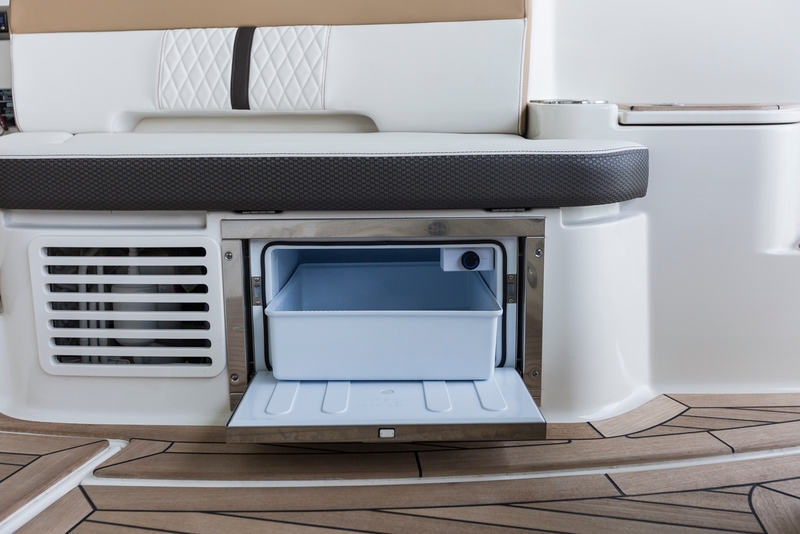 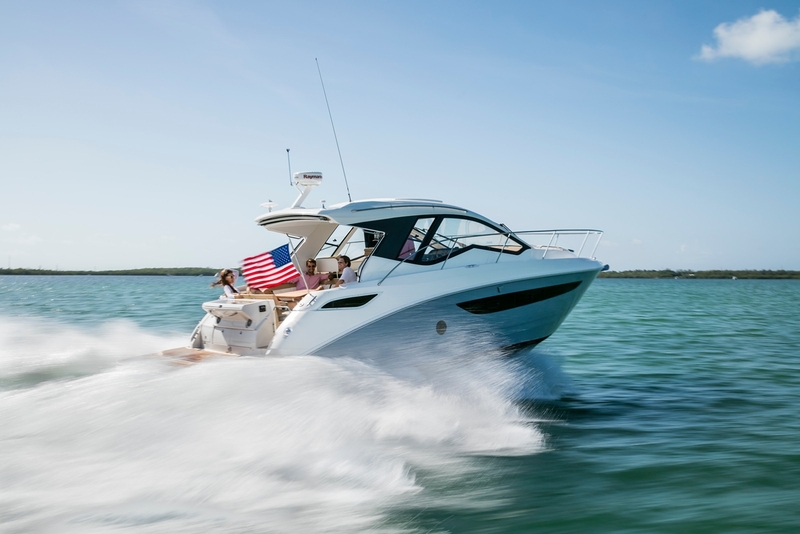 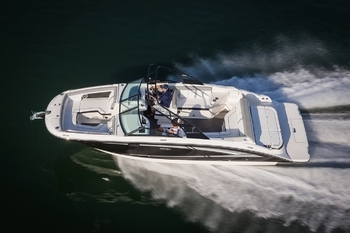 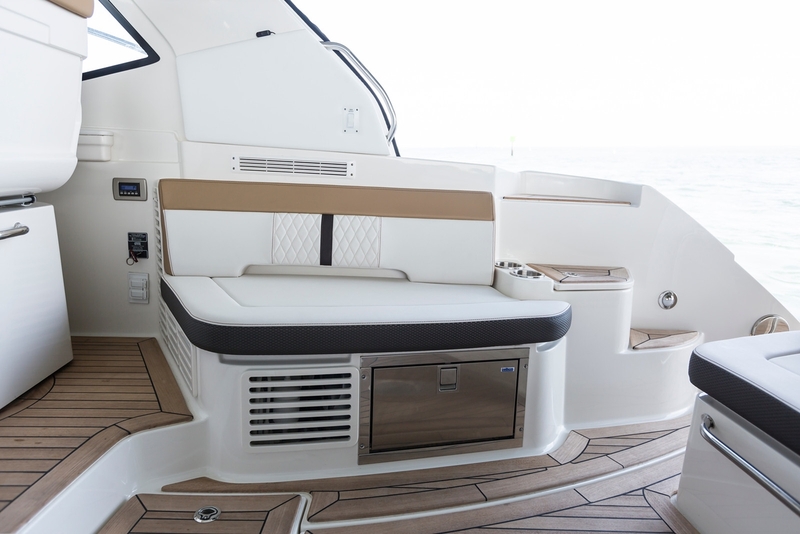 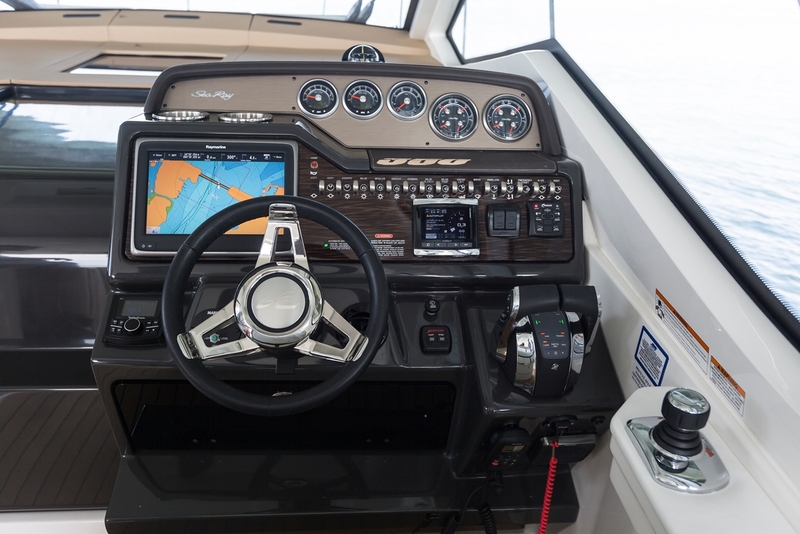 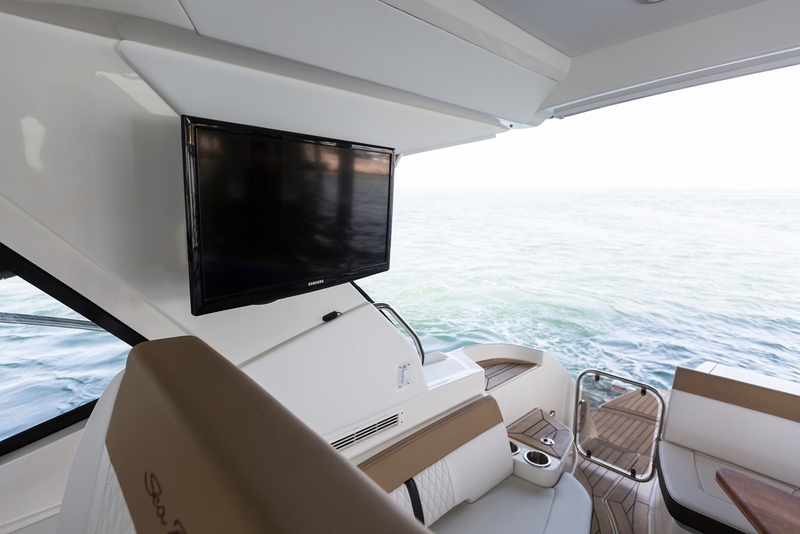 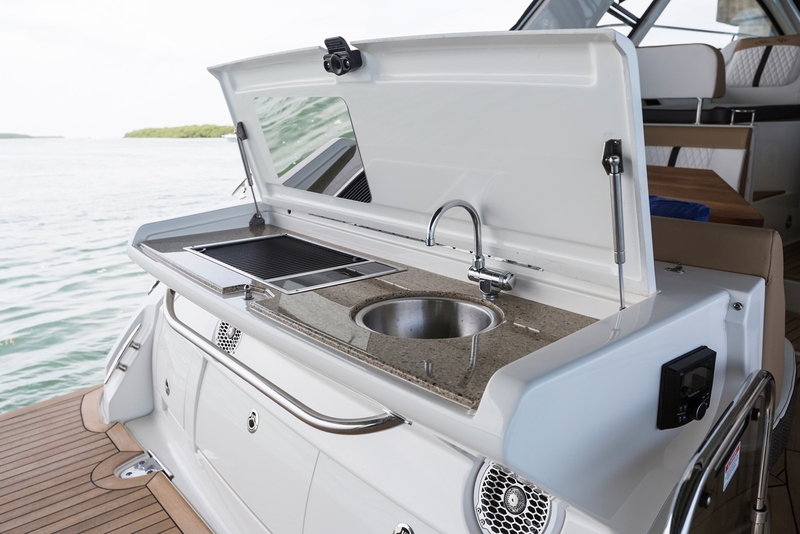 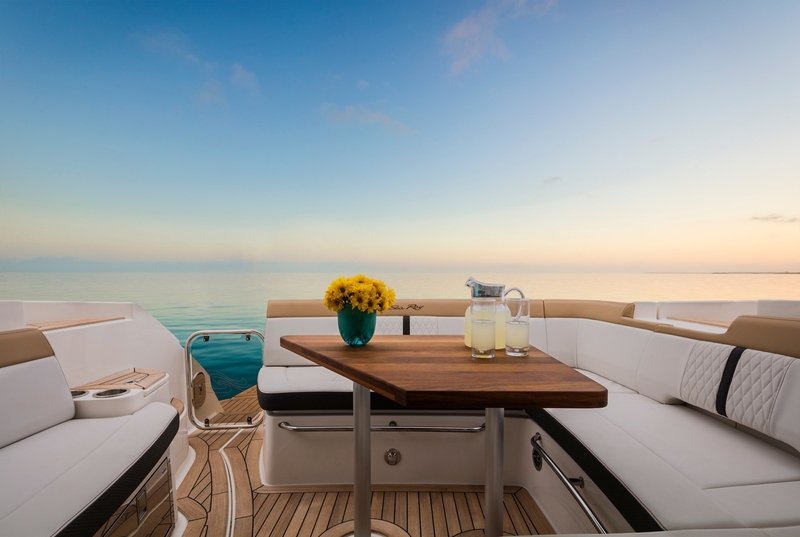 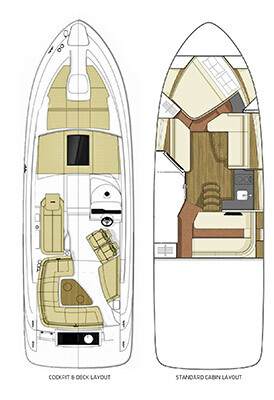 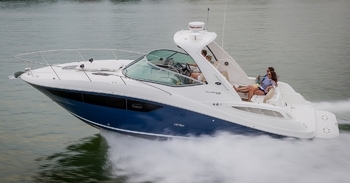 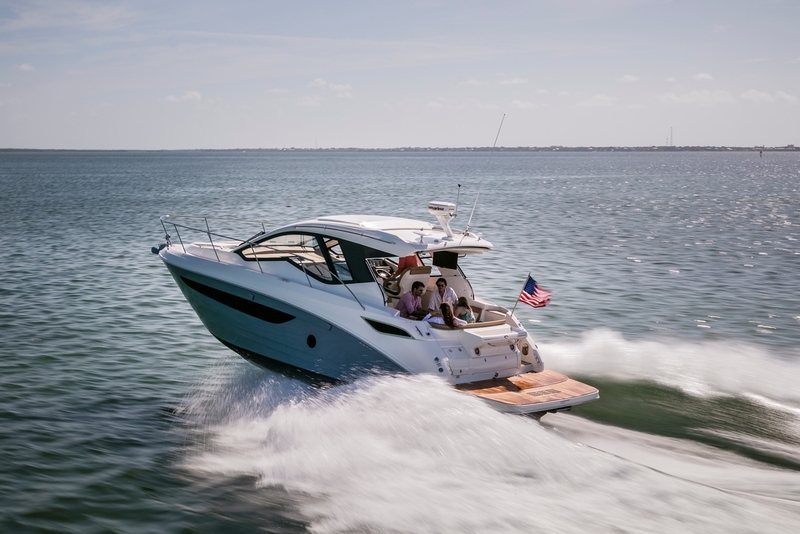 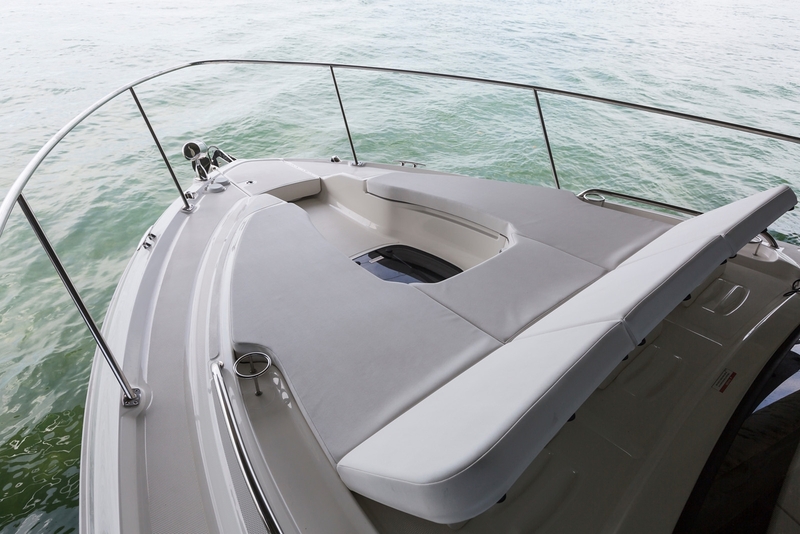 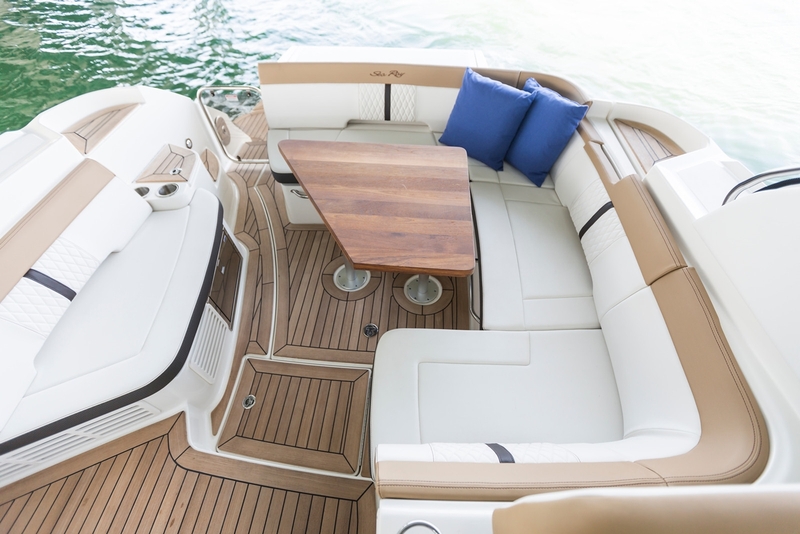 A convertible V-berth offers cozy napping or overnighting, while a spacious cockpit with ample seating offers endless views of the horizon, the waterline, or the conversation at hand.Edgy styling and smart options packages define the all-new, all-accessible SPX sport boats.